Your "Common Cause Floor" will Help Define a Reasonable DPMO Target in Electronics Manufacturing - MTE Solutions Inc. Your "Common Cause Floor" will Help Define a Reasonable DPMO Target in Electronics Manufacturing - MTE Solutions Inc. 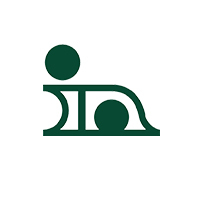 The following blog is the next installment of our Indium blog series. The following post was written by Dr. Ron Lasky of Indium Corporation. She had to admit that, even though she occasionally had to leave at “0 dark thirty,” she loved being a professor at Ivy University. She had just finished teaching a statistics class and had submitted the grades – she was ready for the holiday break. 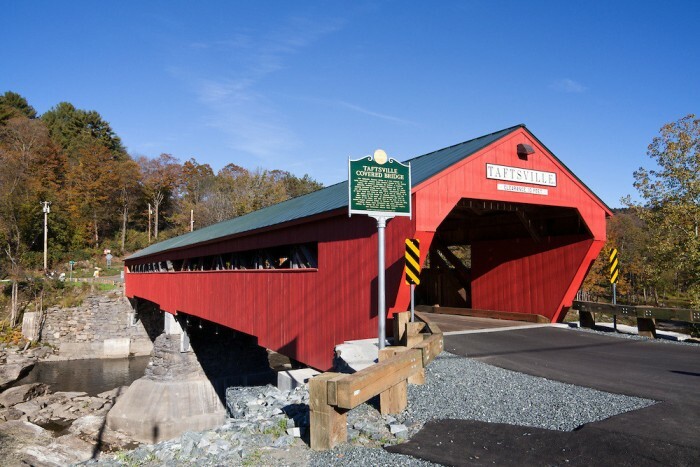 As she drove past the Woodstock Green, she noticed that Christmas ornaments decorated Woodstock’s covered bridge. The entire town was getting ready for Wassail Weekend. “What a great place to raise a family,” Patty thought. She, her husband Rob, and their twin 7-year-old sons just loved it there. It was a very wholesome place for the boys (all three), with many outdoor activities. She was going in early to meet with The Professor, but, before that, she had to hit the gym for her daily workout. As she approached the Taftsville Bridge she decided to venture across and take the back road. This route was a mile longer, but crossing the bridge and riding on the back road was more uplifting to the soul. The back road went along the river and was more picturesque and peaceful than the bustling Vermont Route 4. The bridge in Taftsville, VT is a pleasant sight on the way to Ivy University. 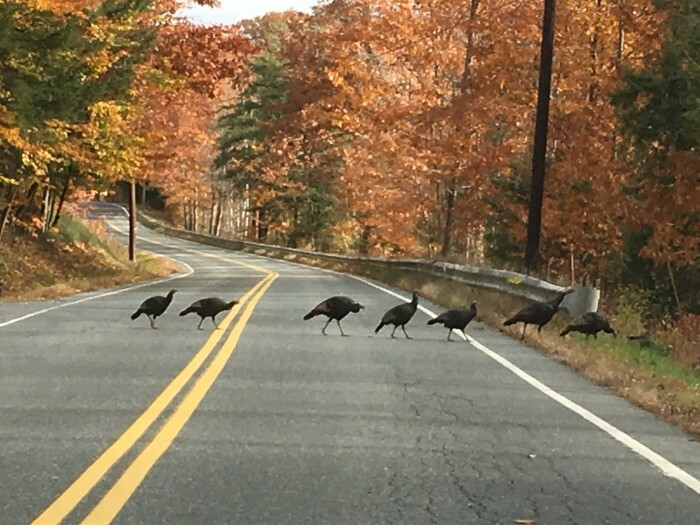 After crossing the bridge and driving a few miles, she suddenly had to hit the brakes as a flock of wild turkeys crossed the road – just another reason to like living in Vermont. Wild turkeys near Taftsville, VT.
Before she knew it, she was in the faculty parking lot. As with almost all universities, parking was a challenge. But, the sun was just rising on this late November day and the lot was mostly empty – except for Dean Howard’s car. After her workout and shower, she was in The Professor’s office with her long-term sidekick, Pete. Her husband Rob would join them soon after getting the boys off to school. The four of them spoke Spanish and, when together, agreed to converse in this romance language to keep their skill sharp. If Pete wasn’t there, the three would speak Mandarin Chinese, a language he didn’t know. No one knew for sure how many languages The Professor spoke, but it was rumored to be about 18. His parents were missionaries for Wycliffe Bible Translators, so he lived in many countries as a youth. “Hola a mis amigos, la razón por la que les invité aquí fue a discutir DPMO,” The Professor began. “Gee, I haven’t heard people talk about DPMO in years,” Pete responded. “Remind us how it is tallied,” The Professor requested. “Well, in electronics assembly, each lead that is assembled is counted as a possible soldering defect ‘opportunity,’ so you count the end of line defects and divide by the opportunities,” Pete began. “Don’t forget that you normalize to parts per million,” Patty added. “That’s where DPMO (defects per million opportunities) comes from,” Rob chimed in as he stuck his head in the door. “And don’t forget to add one defect opportunity for the component itself,” The Professor added. “Why the concern for DPMO?” Patty asked. “One of my clients asked if a DPMO of 20 was good enough.” The Professor answered. “With continuous improvement, shouldn’t they be striving to improve?” Pete asked. “Well, to a point. But does anyone have a counter-thought?” The Professor answered, always trying to make a learning experience. “Well if all special cause defects have been addressed and only common cause variation is left, it may be too expensive to improve significantly,” Patty commented. “Hitting your ‘Common Cause Floor’ sounds like a new expression that you just created Pete— congrats,” Patty said. “Let’s do a shirt-sleeve calculation,” the Professor suggested. “My client has a DPMO of 20. Each product has about 2500 leads and components. It costs $2 to repair a defective device. And, they make 1 million devices with a value of $100 each and a net profit margin of 5%,” The Professor went on. “So, 20 DPMO times 2500 equals 50,000 or 5% defects in the 1 million units,” Patty started. “That means 50,000 reworked devices out of the million manufactured for a cost of $100,000 or 2% of the $5 million net profit,” Rob added. “Getting the DPMO to much less than 20 will cost millions a year in engineering expense,” Pete stated. “And, Pete will become famous for inventing the term, ‘The Common Cause Floor,” Patty joked. They all ended the meeting with a laugh and a slap on Pete’s back. ← Stop Using an Outdated Label Printer!